Lahore: The Pakistan Cricket Board (PCB) on Thursday expressed regret over racist slurs by team captain Sarfraz Ahmad against South African pacer Andile Phehlukwayo. “The PCB expresses regret over the remark made by their captain Sarfraz Ahmad and picked up by the stump mic during the second ODI against South Africa in Durban. The PCB neither endorses nor supports any comments that have the potential to cause offence, and firmly reiterates their zero-tolerance approach towards racist comments made in whatever context,” the PCB said in a statement. “This incident has also highlighted the importance and significance of player education and training at all levels. The PCB endeavours to improve their player education programmes to ensure these types of incidents do not happen again,” it added. The incident happened during the 37th over of the second One Day International (ODI) between South Africa and Pakistan in Durban on Tuesday. As Phehlukwayo ambled across to the non-striker’s end while taking a single, the Pakistan captain could be clearly heard making a racial comment on the stump microphone. Condemning Sarfraz for his comments, the PCB hoped that the incident will not affect the tour, which will feature another three ODIs and an equal number of Twenty20 Internationals (T20Is). 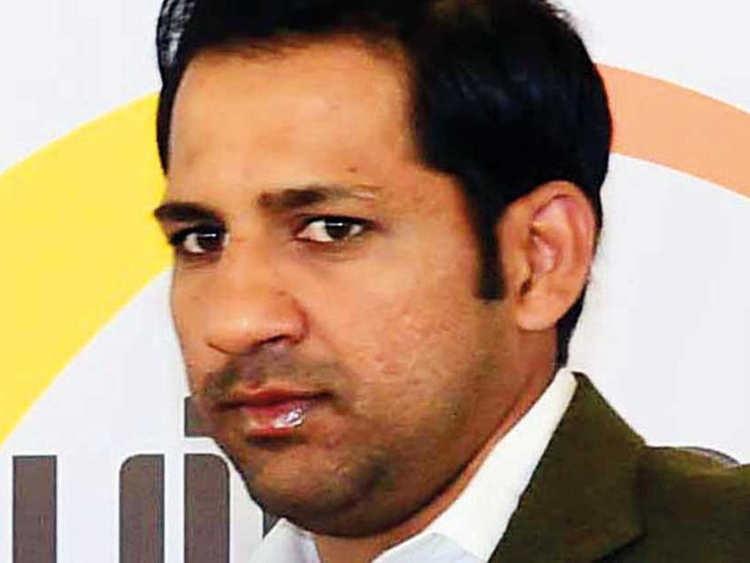 “Sarfraz is one of the most respected cricketers in the world. However, captaining Pakistan is a massive honour and any hurtful remarks by any cricketer, let alone the captain, are not acceptable to the PCB,” the statement said.